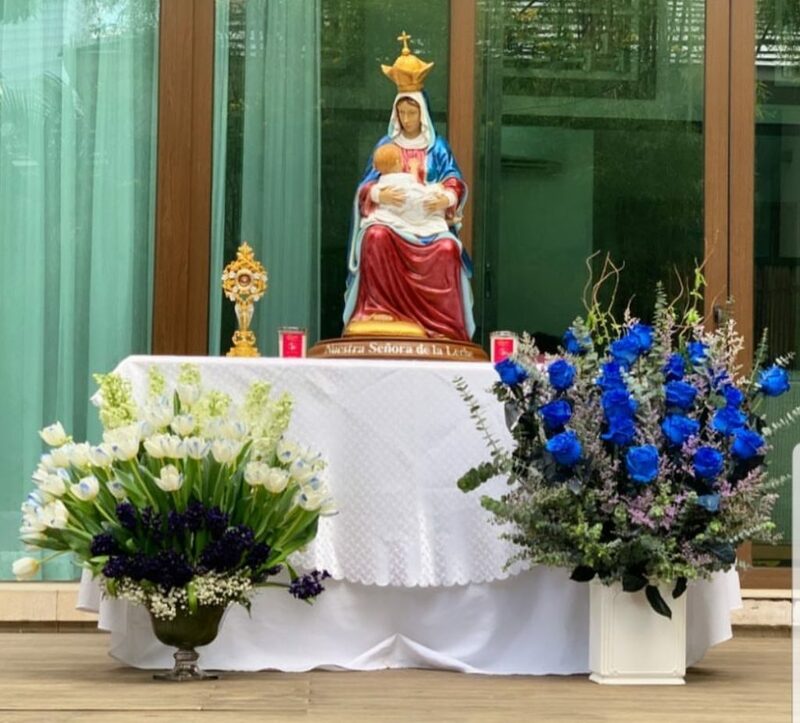 For the Last 9 days The Dantes Family prays the Holy Rosary. And the 9-day Novena to Nuestra Señora de la Leche y Buen Parto. (Our Lady of Milk and Happy Delivery, Patroness of Mothers and Mothers-to-be) for Marian’s safe delivery. Marian is about to give birth next month, her due month is april. So the Dantes Family is finalizing everything to get everything ready for her delivery. It includes asking for intervention from Nuestra Señora De La Leche y Buen Patro for Marian’s safe delivery. Dingdong shared that Zia is curious about why her parents prays the novena every night. “We explain it to her and she understands the importance of praying. It’s nice that she is at this stage.” Dingdong said. Dingdong said it is important for zia to learn more about her religion before anything else. “The great thing is, shes already in that stage of her childhood.” He said.